As the culture in corporate America changes so does the dress codes of its members. Although suits are making a comeback, the majority of today's workforce lean towards the business casual attire in the workplace. However, depending on industry and personal style, the definition of business casual becomes very hazy. So much so, that it begins to tarnish not only the professional image of the individual but also that of the company they work for. Monster.com, a premier online job search engine, defines business casual as “dressing professionally, looking relaxed yet neat and pulled together.” The key words here are professional, neat, and pulled together. Good judgment will tell you that shorts, a tee, and runners don't associate with any of these adjectives. Business Casual looks from Banana Republic. All pieces are available on http://bananarepublic.com. “But I got an invite to go to a work event tonight, and the dress code is SMART CASUAL. What's that? Can I wear that to work as well?” The elements that separate the business casual from the smart casual attire are usually the shoes and the blazer/jacket that one wears. I would define smart casual simply as “looking professional yet informal.” The relaxed look of business casual can easily be amplified to smart casual with a fitted blazer. For a more modern twist, roll up your sleeves and put on a suit vest to create a very chic, professional, creative and comfortable look. 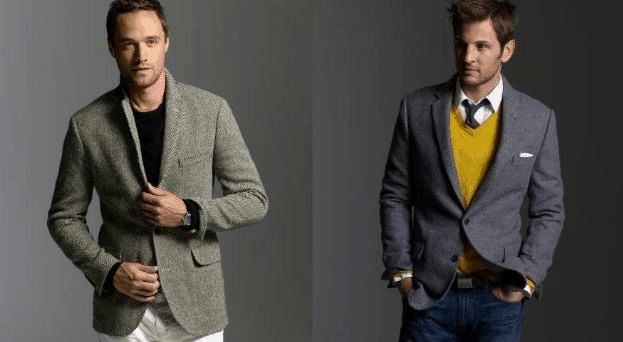 Smart Casual looks from JCREW. All pieces currently available on http://www.jcrew.com. A pair of straight/boot leg denim jeans without any excessive detailing: Remember that you are in a professional setting, so excessive stitching on pockets, rivets all over the place, rips and baggy cut jeans are not cool. Paulo Vallejo is a Vancouver-based STYLE ARTIST who is a true master of his craft. His knowledge of fashion is driven by his personal style and creativity. His work graces various print media in fashion and advertising. He’s also a freelance writer who pens on topics around personal style and the latest fashion trends across the globe. He also works privately with individuals to define their image, create their unique style, and shop for the right pieces to complement their existing wardrobe. He can be found on http://istyleu.blogspot.com. Follow him on Twitter @istyleu. At my current job I can show up wearing pajamas if I want. I won’t do this but having that type of freedom isn’t as cool as you may imagine it is quite the opposite. Everybody has their own style but if I’m not in a work environment where shirt and tie is required I’ll feel like I’m more so stunting my career trajectory and will never be viewed as a professional. Some people can build an empire in tshirts and jeans but for the rest of us would rather be presenting my self in the best manner possible than come across as a “chill” guy. 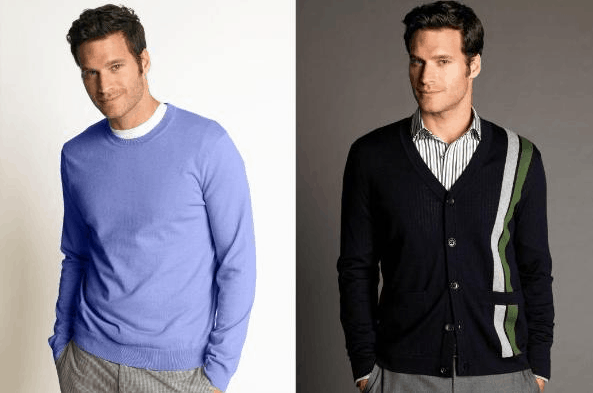 Attire that is acceptable at informal functions (casual slacks, blouse, sweater, etc.). Usually not jeans. Suits are making a comeback, the majority of today’Thats is very nice post .